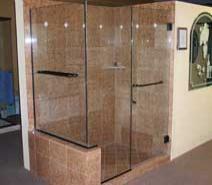 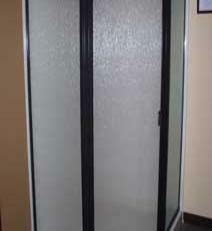 Glass Central offers a variety of glass, mirrors, sun screens and shower enclosures. 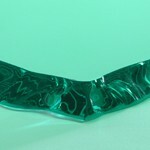 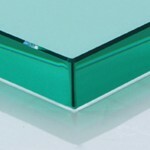 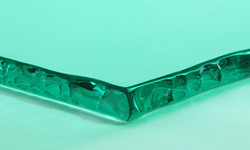 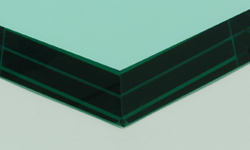 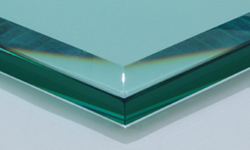 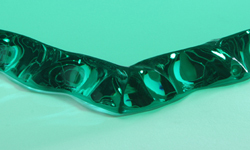 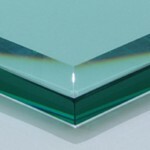 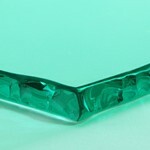 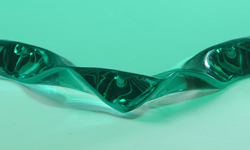 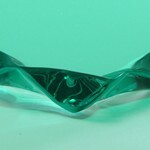 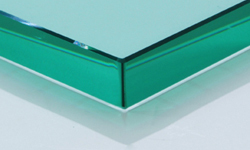 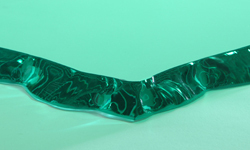 Glass Central offers a variety of glass edges. 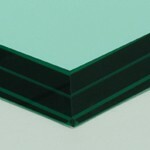 Please view our photos and descriptions below for different glass types. 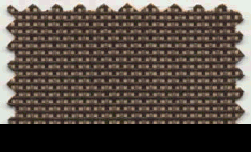 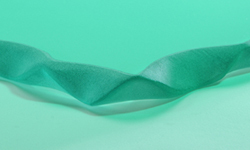 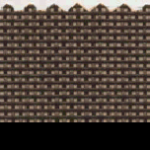 Textilene 80 blocks up to 80% of sun’s rays. 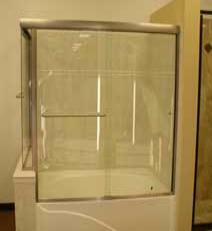 Whether you need a frame or frameless design for a shower stall or bath tub enclosure, Glass Central’s flexibility gives you the freedom to create the bathroom shower enclosure system of your dreams.